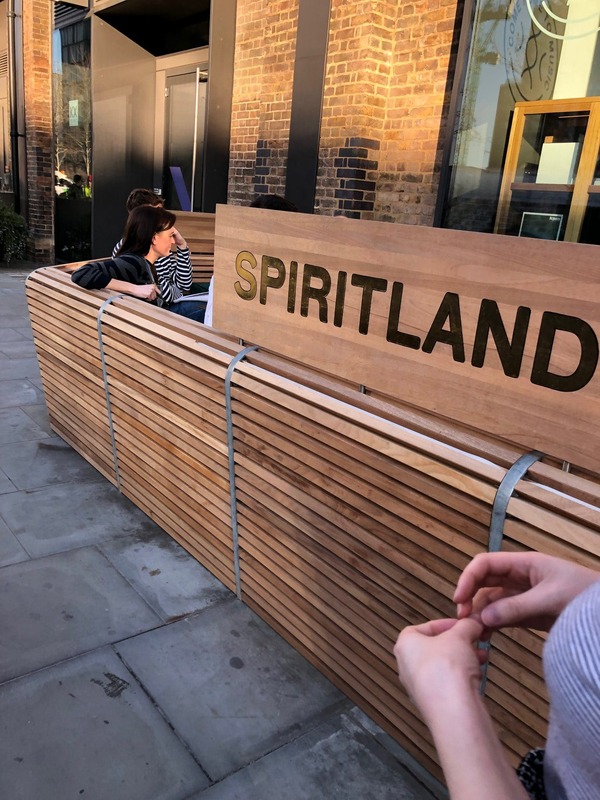 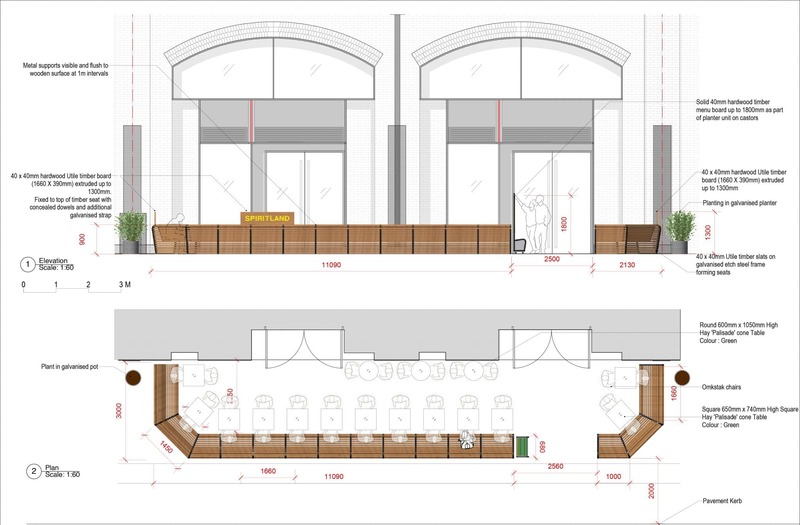 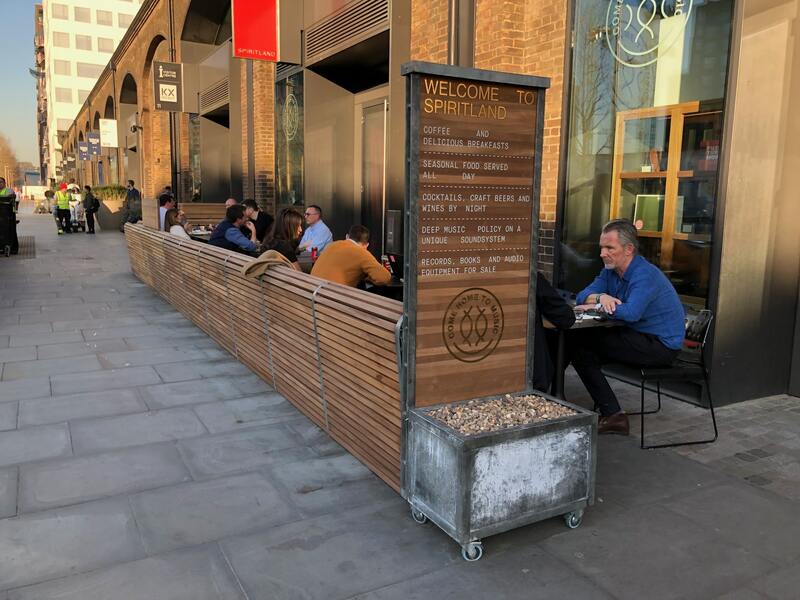 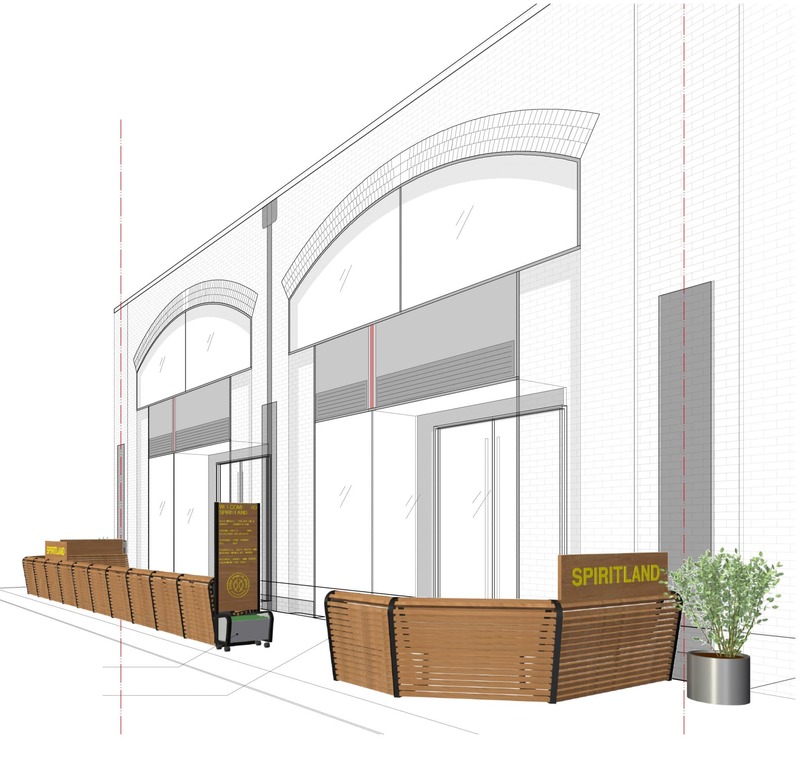 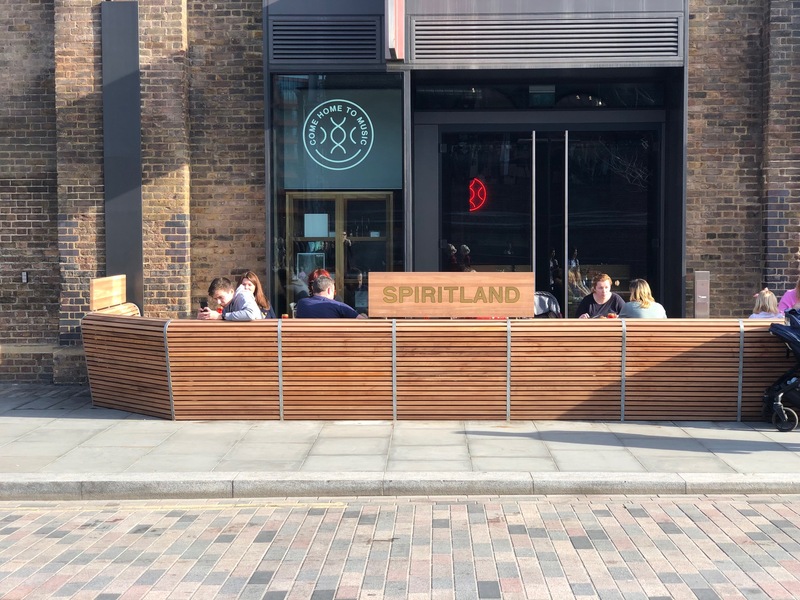 We recently worked on creating this timber bench seating at Spiritland in Granary Square, Kings Cross. 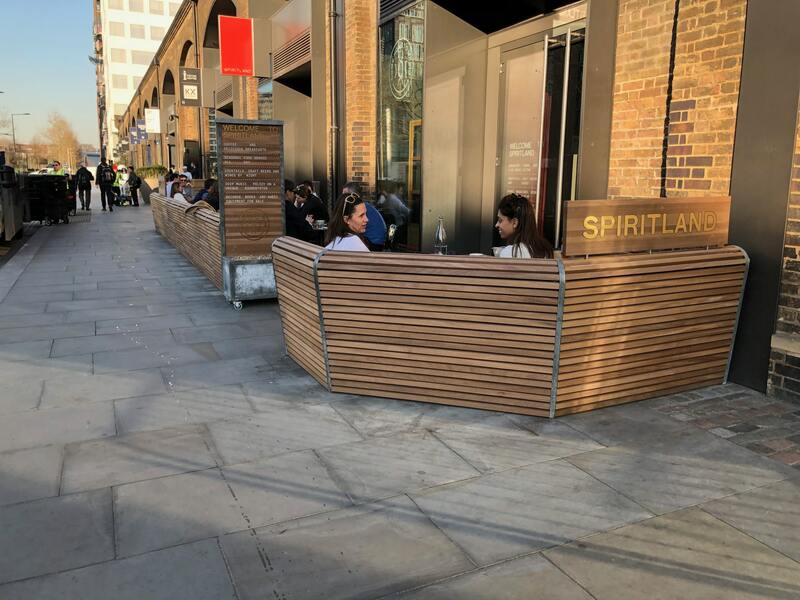 A smart place to sit opposite the new Coal Drops Yard Development. 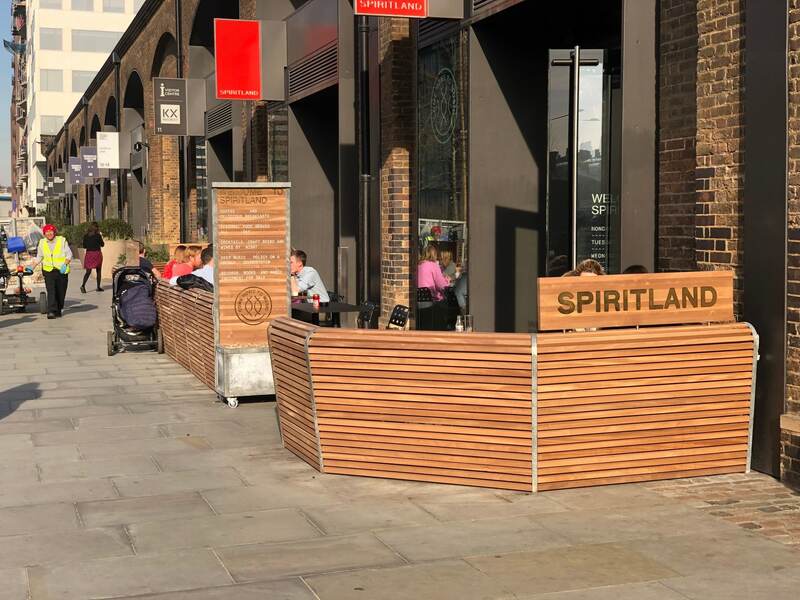 Fantastic craftsmanship and detailing by Slatedesignuk team.